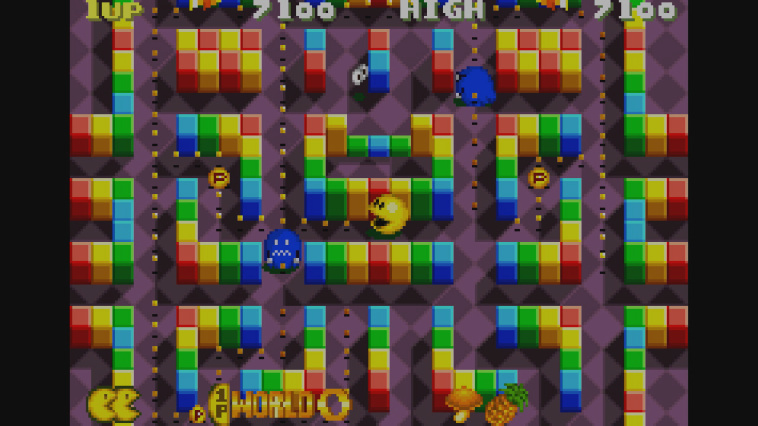 Enjoy four simply addicting games in one, featuring our chomping yellow hero! 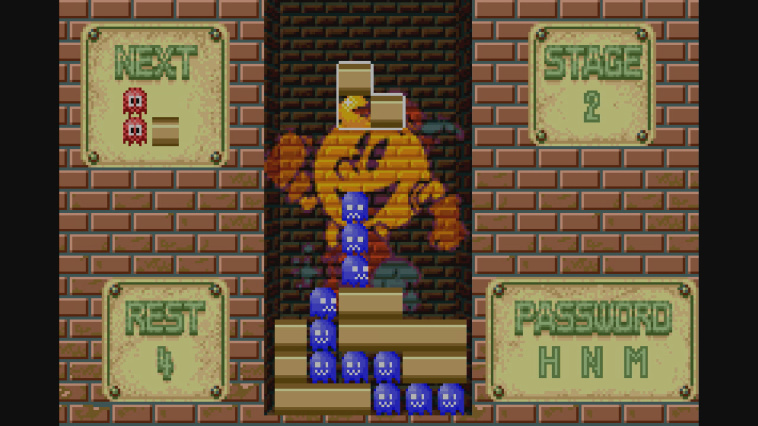 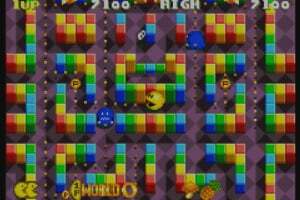 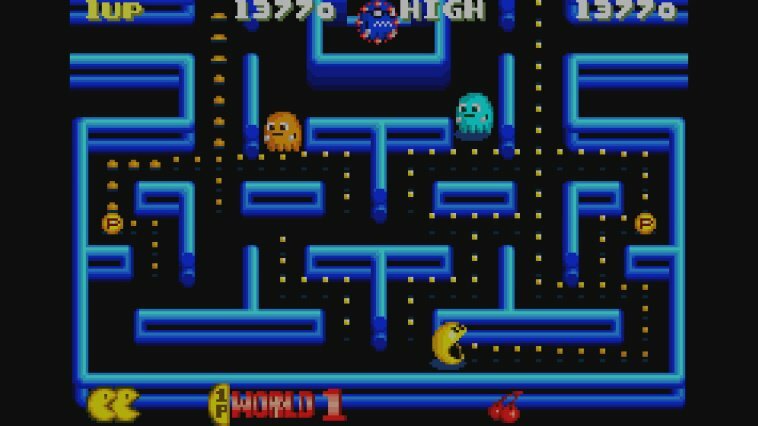 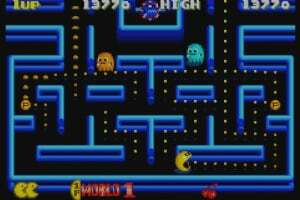 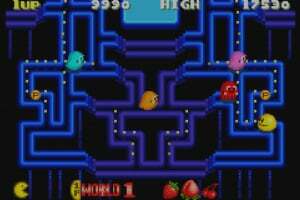 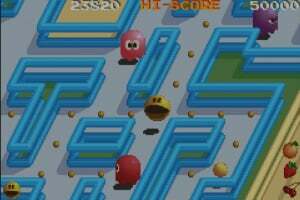 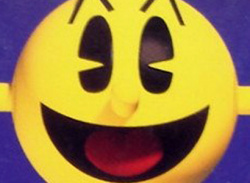 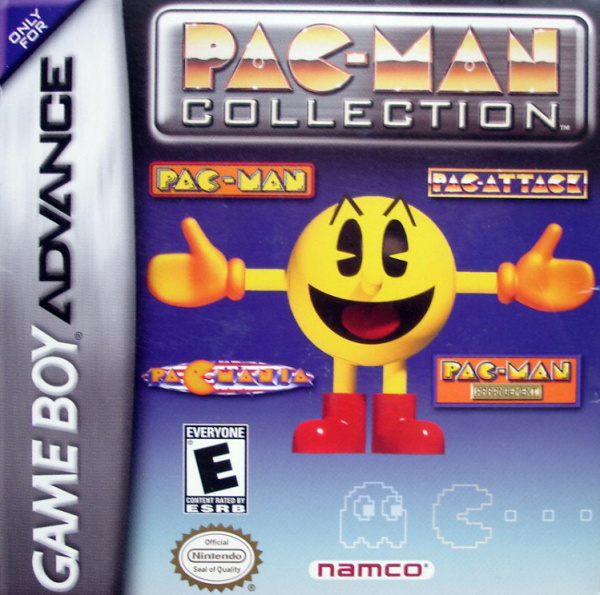 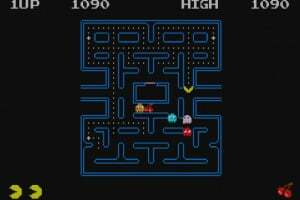 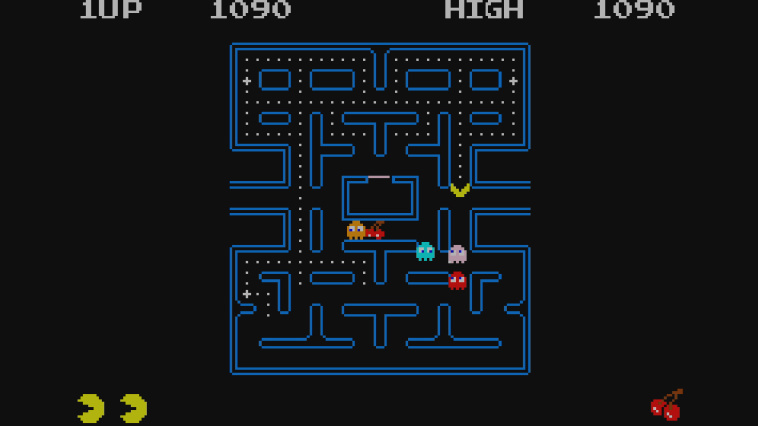 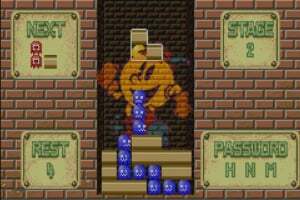 In PAC-MAN, PAC-MANIA, and PAC-MAN Arrangement, help PAC-MAN collect all of the dots and survive multiple levels of mayhem. 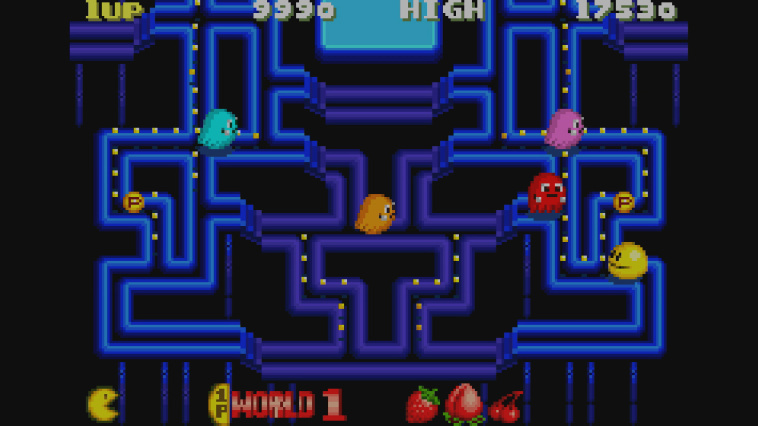 In PAC-Attack, line up blocks from left to right as they drop down. 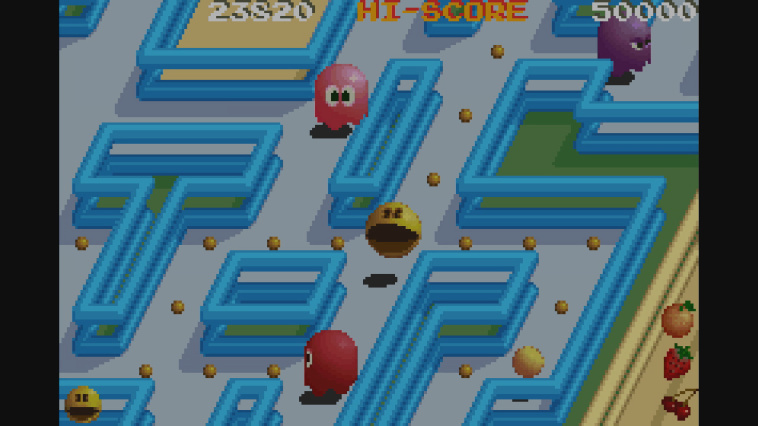 Think quick, move quicker, and plan a path so PAC-MAN can make his attack!